In the land of lush valleys, green meadows, apple and apricot orchards, and snowy mountain peaks, there are dozens of treks to take you into a mountain paradise. But there are some treks in Himachal Pradesh that are absolutely stunning. The trekking routes in Himachal are different in every season. In the summer, you’ll explore forests scented with pine and cross sparkling streams, whereas in winter, you’ll have snow-covered trails and white and grey landscapes. Here’s your Himachal trek guide to plan a big Himalayan adventure. The Hampta Pass Trek starts in the verdant Kullu valley and takes you into the desolate Spiti valley. No other trekking route in Himachal offers such dramatic changes in the landscape, making this one of the top treks in India. On this trek, you’ll see open meadows with sweet grass, herd of grazing sheep and cattle, and clear streams, all on the first few days of the trek. 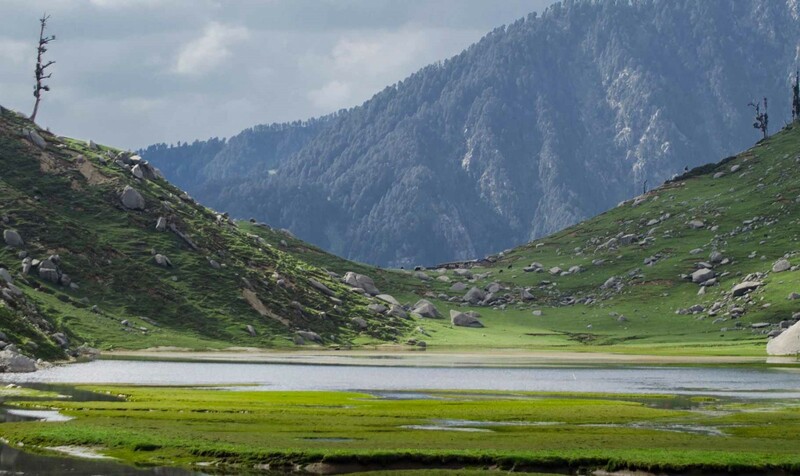 As you trek, you’ll experience the thick, mixed forests of Jobra, the rolling meadows of Chikha, the streams at Balu Ka Gera and finally, you’ll end at the gorgeous turquoise Chandratal Lake. This adventure of trekking in north India is suitable for fit beginners, but experienced trekkers will love it. 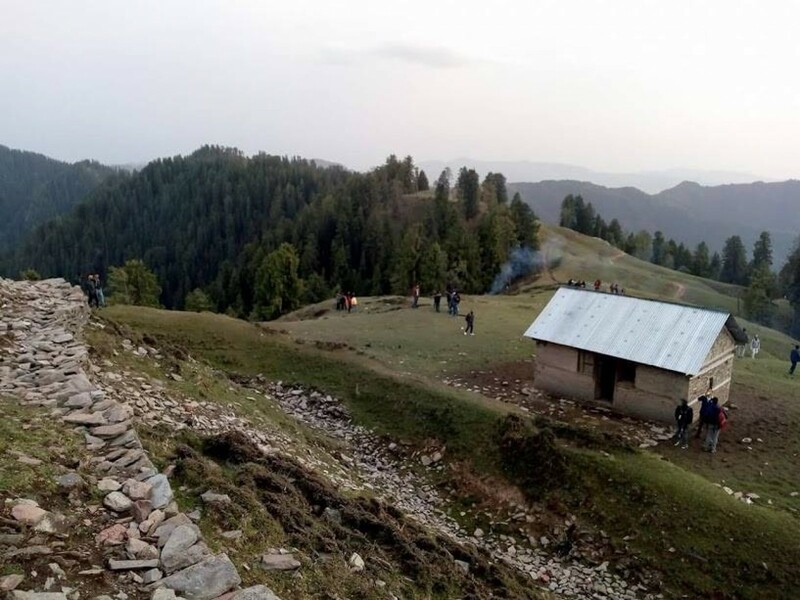 Located about ten kilometres from the bustling city centre of McLeodganj, this trek in Kangra Valley is an easy but gorgeous adventure and is one of the top treks in India. Trekkers visit sacred mountains, ancient temples and quaint 'pahadi' villages hidden in valleys, waiting to be explored. There are rocks to scramble over, peaks swathed in mist, and cold air all around. This adventure gives you breath-taking, 180-degree views of the top trekking peaks in India. 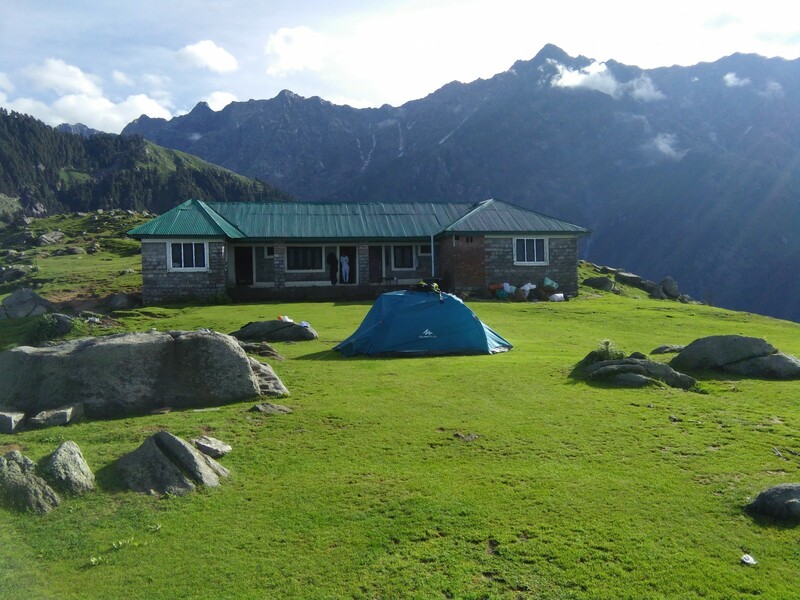 The Triund trek will take about four hours to complete and the view of the evening sky from Triund is a good enough reason to pitch a tent here for the night. At the heart of Kullu Valley, Bhrigu Lake is one of the top treks in India during the summer months or for a snow trek in the winter. This easy trek begins from Manali, and takes you through quaint mountain villages, forests of oak and pine, with impressive views of snow-capped trekking peaks in India, and the stunning Hampta valley. You’ll be camping along the banks of the lake, which changes colour over the course of the day, making this one of the top treks in India. The trek also offers a chance to visit the famous hot water springs in the Vashisht village. The Kheerganga trek is one of the most iconic top treks in Himachal Pradesh. 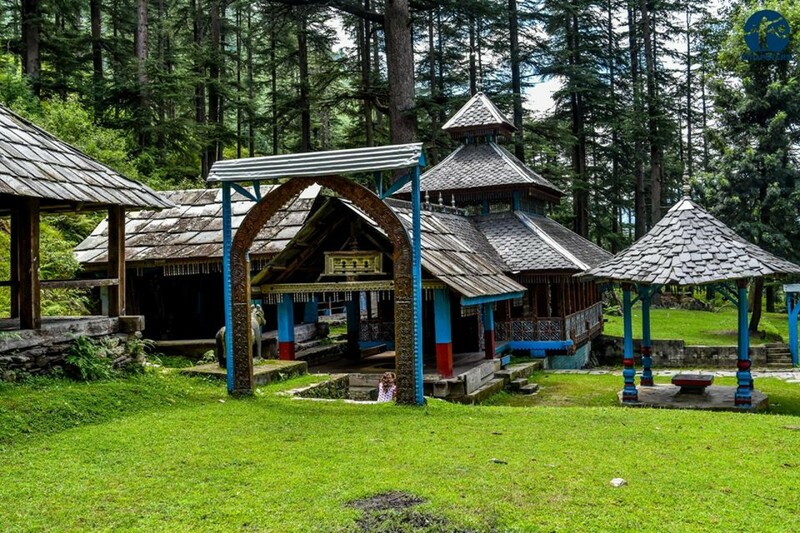 You’ll be exploring the green paradise that is Parvati valley and heading up to Barshaini, and then Kheerganga. You’ll pass charming Himachali villages, walk through pine-scented trails, cross rickety wooden bridges and trek along clear streams. You’ll also get a chance to visit the hot springs nearby for a soothing dip in the therapeutic water. 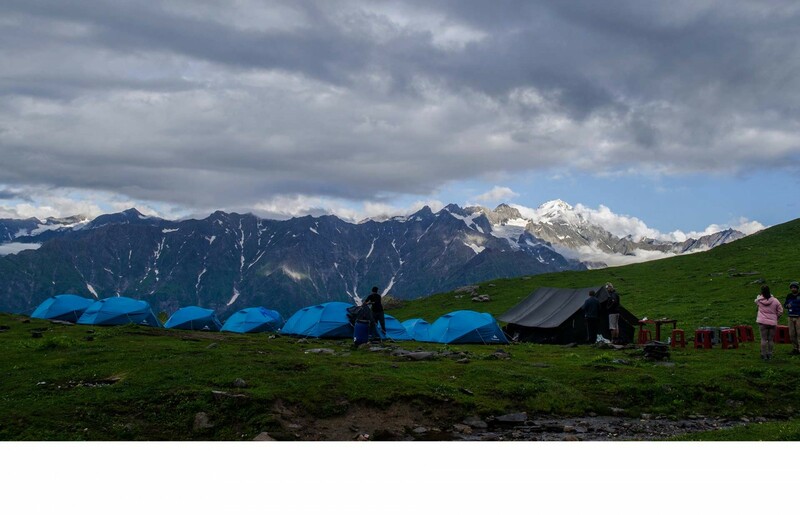 A pot full of experiences, it makes for a perfect weekend getaway and is one of the top treks in Himachal Pradesh. This easy trek in Himachal Pradesh is perfect for beginners, and starts from Manali. You trek past glaciers, up lushly forested slopes, passing the tree line, seeing mountain streams dot the landscape, and up into meadows where shepherds bring their flock to graze on the sweet grass. The emerald-green Beaskund is the highlight of this trekking route in Himachal, and it is great for taking postcard-perfect photographs. All this is accompanied by views of surrounding peaks such as Shitidhar and Friendship Peak in the Kullu region. 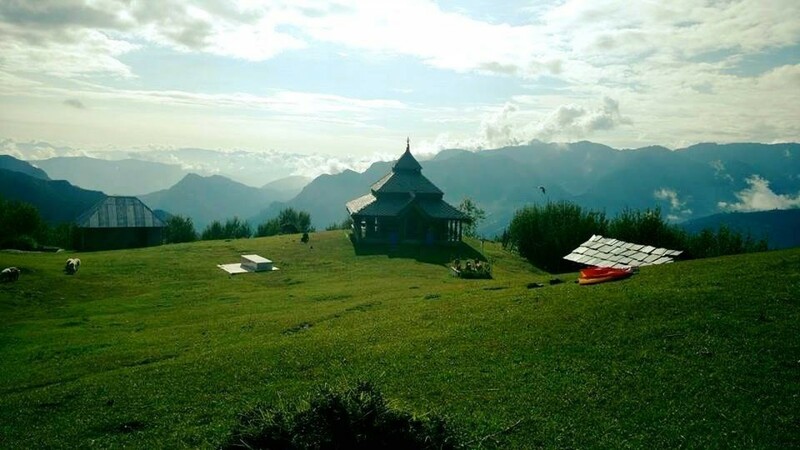 It is one of the top treks in Himachal Pradesh for the tranquil route and exquisite views. Another top trek in Himachal Pradesh is the one to Kareri Lake, a gorgeous lake nestled deep in the Dhauladhar range. On this trek, you will find yourself in the midst of dense forests, grazing sheep, snow-capped mountains, lush valleys and crisp blue skies. The beautiful landscape and the easy route make it one of the top treks in Himachal Pradesh. Kareri Lake is fed by the melting snow from the mountains and has clear water that reflects the sky and the landscape around, and makes makes for some interesting pictures. 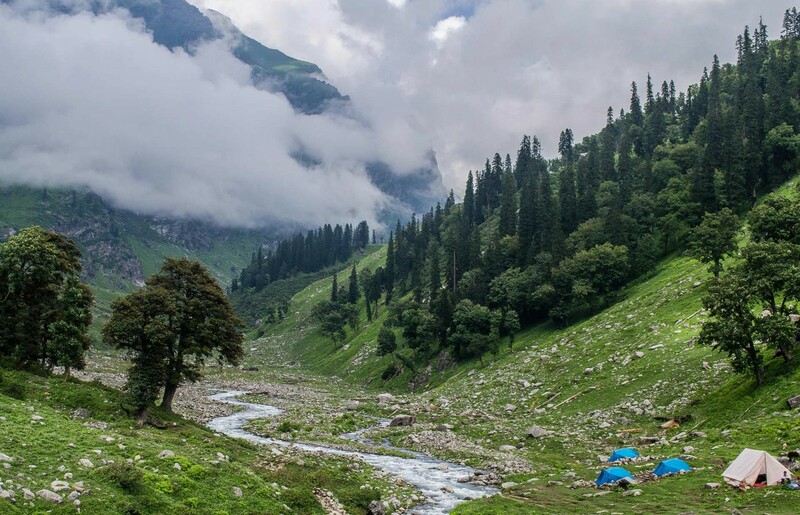 The Malana-Chanderkhani Pass trek is one of the top treks in Himachal Pradesh because it takes you through evergreen meadows, pine and oak forests, and picture-perfect valleys. You’ll have a chance to see the legendary village of Malana, with it’s unique lifestyle and ancient architecture. En route, you’ll see the snow-covered peaks of Pir-Panjal and the Parvati mountain range. The Chanderkhani Pass Trek takes you high up to a pass at about 12,000 feet, long the top of a ridge. This route also involves negotiating some tricky descents, crossing a gorge, and walking beside the gushing Beas river. With a host of experiences to offer on a 5-day trek, the Chanderkhani Pass trek finds itself on a list of the top treks in Himachal Pradesh. 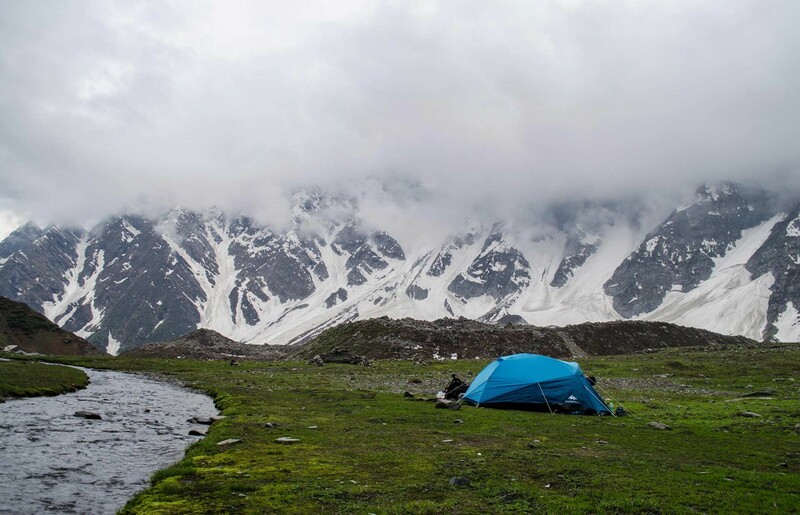 This 6-day trek to Sar Pass will take you across the Parvati valley on a moderately challenging course. This trail is a top trek in Himachal Pradesh for those with some experience who want to start high altitude treks. It takes you to a height of almost 14,000 feet, through beautiful landscapes, and up to the Pass. You'll start your journey from Naggar, close to Manali. As you trek through Parvati Valley, you'll see pine forests, rhodendron trees, and snowy peaks in the distance on this trekking route in Himachal Pradesh. You'll cross rivers and spot waterfalls, with gorgeous landscapes all around. 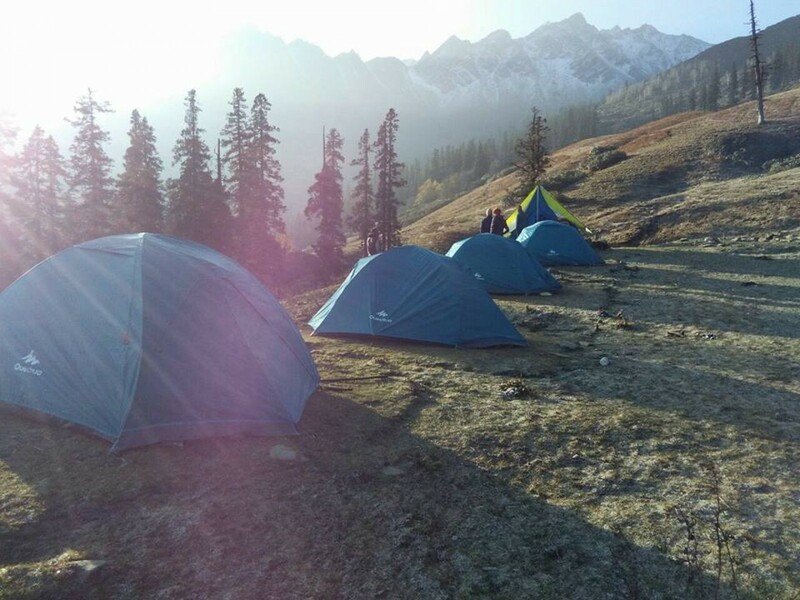 At night, you'll sleep in tents in meadows under starry skies and wake up to a sunrise over the Himalayan peaks. The Pin Parvati Pass trek is one of the top treks in Himachal Pradesh, but is meant only for those with experience. Located at a height of 17,450 feet, the Pin Parvati Pass is the only link between the green Parvati Valley of Kullu and the dry, arid Pin Valley in Spiti. On this trekking route in Himachal, you will start from Manali, and trek through the green valleys of Himachal Pradesh, through fruit orchards, blossoming wildflowers, and sparkling rivers and streams. Once you reach Pin Parvati Pass, you'll see the brown and grey rocky landscape of the Spiti valley. For almost 10 days, you’ll be far away from civilization, crossing wide glaciers, climbing steep slopes, and trekking through thick forests. This makes the Pin Parvati Pass one of the top treks in Himachal Pradesh.